Sweet and simple. I paint what I love. 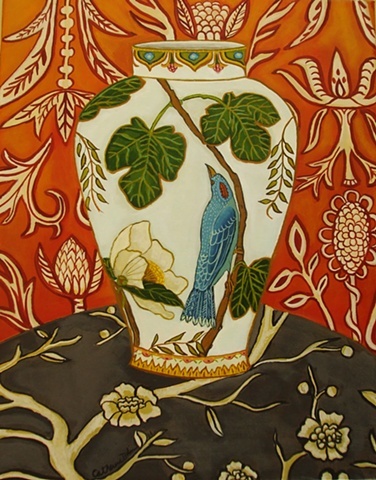 This is an original painting by me, Catherine Nolin. This size is 11x14 painted with acrylic paints on stretched canvas. The sides have been painted so no frame is needed but this one would look especially nice framed!